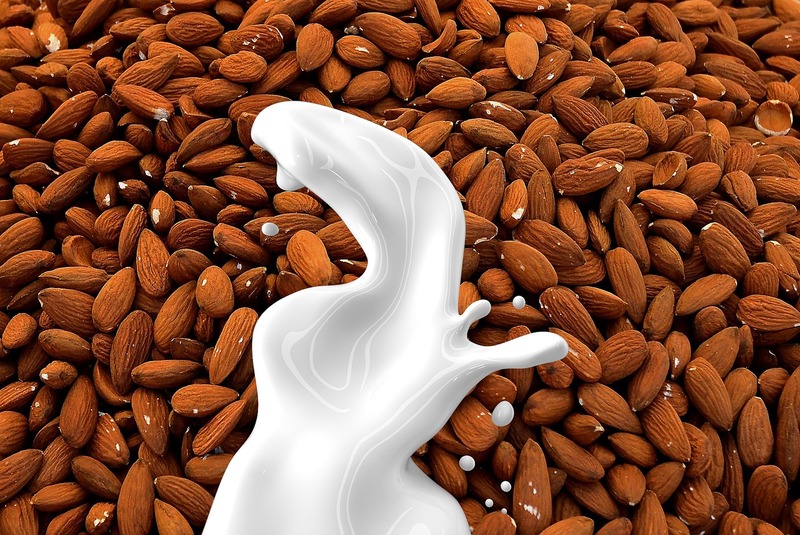 Almond milk has rapidly emerged as one of the most popular non-dairy milk products over the past five years. It is one of those products that is difficult to tell how long it lasts. This is partly due to the fact that it is a new product for many people, which makes it difficult for people to recognize signs of spoilage. This is especially true since almond milk does not carry the distinctive sour smell of regular milk when it spoils. Let’s take a closer look at how long almond milk lasts. Here is a sampling of what some of the major almond milk manufacturers say about when their products should be consumed after opening it. So Delicious – Shelf stable and refrigerated beverages, consume with 7-10 days after opening. You can see above that the consensus is 7 to 10 days for almond milk to be consumed after opening. For many, this is not a lot of time considering almond milk is not necessarily their primary drink of choice on a daily basis. However, you will notice that a couple of the manufacturers indicated that it isn’t unusual for their products to stay good beyond 10 days. While we are not advising you to drink almond milk beyond the stated 7-10 days after opening, we know several people who have had no issues drinking almond milk several weeks after it has been opened. Since almond milk is not cheap, you may wish to do your own due diligence to determine whether the almond milk has spoiled (see below) instead of strictly going by the 7-10 day time frame. You should follow the ‘use by’ or best before’ dates printed on the container as an indication of expiration. The manufacturers will not guarantee freshness beyond their printed date. Obviously, the printed dates do not mean that the product magically expires on that exact day . Depending on storage conditions, almond milk could still be good a few days or weeks after the printed date. Be aware that almond milk comes as a refrigerated or shelf stable product for some brands. Always follow the manufacturer’s storage recommendations for these products. Remember that shelf stable almond milk is only supposed to be left at room temperature until it is opened. Once it is opened, the shelf stable almond milk must be refrigerated just as you would the refrigerated variety. Store-bought refrigerated almond milk should remain in the refrigerator and is not intended as a shelf stable product. 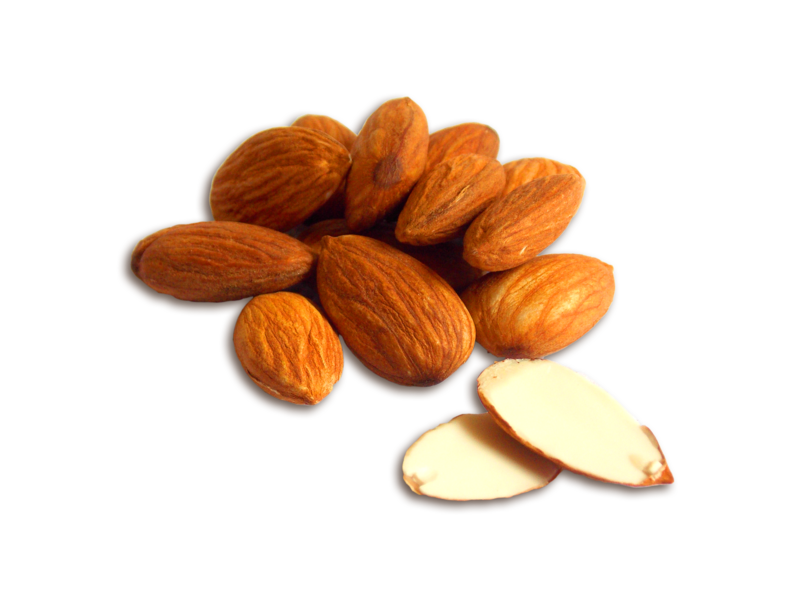 Unlike milk, almond milk does not always contain a sure sign of spoilage. Always use your visual judgement first to determine possible spoilage. An atypical puffy container is a red flag that spoilage may have set in. When you pour a glass of almond milk, look for signs of discoloration, mold, curdling, and an abnormal texture. These are signs of spoilage and the product should be trashed. Lastly, smell is also a good indicator of freshness or lack thereof. Almond milk will smell and taste slightly sour when spoiled, but it is usually not a strong sour smell like milk. You should dispose of any off tasting almond milk. When it doubt, always best to err on the side of caution than risk being seriously ill.